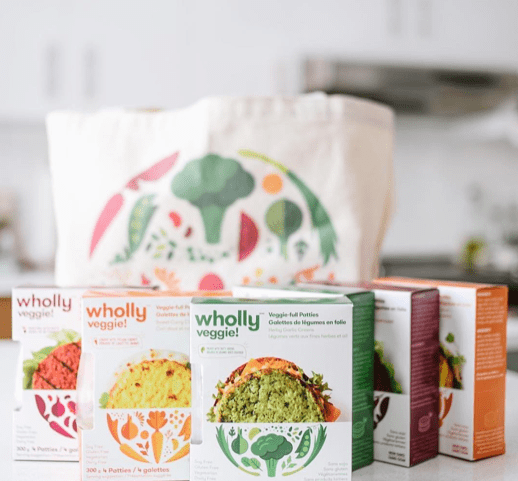 Healthy Eating with Wholly Veggie! As the merriment of holiday celebrations wind down, it is time to get back on track as we get ready to tackle a new year! Kick off your 2019 with Wholly Veggie! If your New Years resolution includes a healthier you, Wholly Veggie has your back to make it that much easier, delicious and veggie-ful! Wholly Veggie is here to help you get more veggies on your plate without the timely planning, chopping and cooking. Gluten free, dairy free, and soy free, you’ll notice Wholly Veggie patties and Veggie Bites are packed with nutritious veggies! With all ingredients you can recognize and pronounce, Wholly Veggie Patties and Veggie Bites are fully cooked. 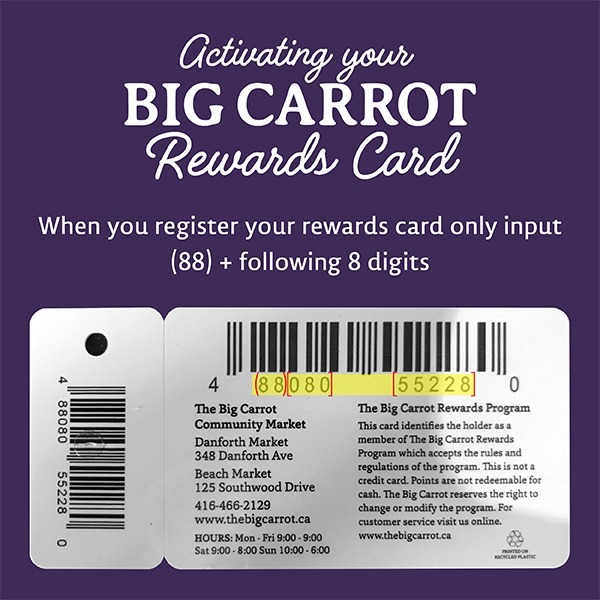 In under 4 minutes they can go from the package onto your plate and can veggie-up any breakfast, lunch or dinner! In fact, you can pop the veggie patties right into your toaster – yes, toaster – to warm them up! From the toaster, spread on some avocado and you have a delicious veggie packed breakfast to fuel your day, or even your workout. Add the veggie bites into salads, wraps, bowls or even just dip them in your favourite hummus for a filling fibre-packed veggie snack. If that sounds good to you, try out the Veggie Bites in these recipe’s below! Whether your New Year’s goals are to focus on healthy eating or getting across that finish line, Wholly Veggie has the veggie power to fuel and support your 2019 adventures deliciously and effortlessly. Wholly Veggie Vegan Pizza Bites! 2. Add the potatoes, onion and pepper to the skillet and took until potatoes are tender, about 20 minutes. 3. Stir in the greens, veggie bites and seasoning. Cook for another 5 minutes. Apple and Wholly Veggie Bite Stuffed Squash! 1. Preheat your oven to 400F and line a baking sheet with parchment paper. 2. Cut the squash lengthwise and remove all seeds and strings. 4. Roast your squash for 25 minutes, or until it feels tender to touch. 5. While the squash roasts, make your filling. become translucent approximately 1 minute. Next, add garlic and stir frequently for another minute. 7. Stir in the veggie bites, apple, herbs and seasoning and stir until apples soften. 8. Turn your oven on low broil and fill each squash halve with the filling. closely so it doesn’t burn!